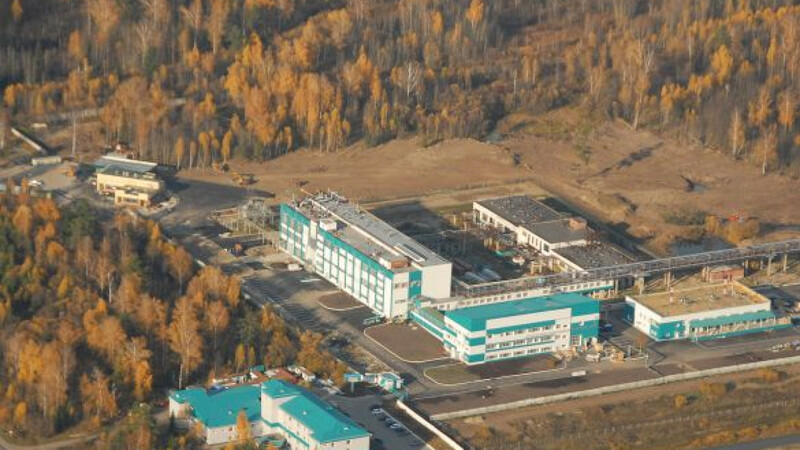 A site in the Tomsk economic zone, where Nokia Siemens Networks agreed to work under a rental proposal. As if tax relief isn't alluring enough, the government's Special Economic Zones now offers new services to net international firms. Investors no longer have to build their own facilities, but can ask Special Economic Zones to do it for them, said chief executive Oleg Kostin in an interview. The investor then rents the space. Special Economic Zones, which is the state company managing 24 dedicated locations around the country, offers the opportunity to remove the risk for investors of wasting construction costs if the business doesn't take off — and spare them the hassle of operating the building, he said. "Sometimes, they say it is a standard practice for them in any country around the world," Kostin said about the renting option. "For us, it's a chance to attract a large company." Thirteen of the country’s 24 special economic zones are vehicles to develop tourism. They are mostly in southern and eastern Russia. One of their most expensive projects is a brainchild of Pyotr Shura, whose company Rusresorts wants to build a $1 billion resort near Lake Baikal, as part of the far eastern cluster of tourism zones. Upmarket resorts in clean and picturesque areas in the east could draw tourists from China and invite stopovers by Russians traveling from the west to warm-weather destinations like Vietnam and Thailand, said Oleg Kostin, chief of Special Economic Zones. The other cluster of tourist special economic zones seeks to turn the restive Russian Caucasus into a magnet for vacationers. Special Economic Zones partnered two other state-controlled institutions, lenders Sberbank and VEB, to create a company, called North Caucasus Resorts, that aims to develop and operate six areas in the Caucasus. Nokia Siemens Networks said the rental proposal was essential for its Russian joint venture in selecting the Tomsk zone to set up a plant. Nokia Siemens Networks has a policy to avoid ownership of real estate, chief executive for Russia, Kristina Tikhonova, said through an aide. The joint venture, where the foreign company is majority owner, will produce telecoms equipment at the plant that opened last week, just months after the partners signed a tentative agreement in March to work together. The rental revenues could pay for construction within eight years, Kostin said. Built to standard design, the facilities could still be good for other potential companies if the original producer pulls out of the zone. Special Economic Zones offers the ready-made rental option in four zones where investors expressed interest: Tomsk, St. Petersburg, Alabuga in Tatarstan and Zelenograd, a town outside Moscow that's formally a district of the city. A Russian or foreign company, if it qualifies as a "resident" of a special economic zone, can save up to 30 percent of the cost of setting up a production unit through tax relief, customs benefits and immediate access to utilities. A council run by the Economic Development Ministry, made up of its officials and top executives from state-controlled banks and state corporations like Russian Technologies, holds the ultimate power to admit companies as residents of Russia's 24 zones if they meet conditions that include the application of advanced technology and potential to make products that replace imports or are suitable for export. Since the inception of special economic zones in 2006, the effort has drawn 272 businesses whose declared total investment stands at 308 billion rubles, or $9.9 billion. They are mostly Russian companies, but include such multinational corporations as Japanese tire maker Yokohama Rubber, French industrial gases producer Air Liquide, Danish construction materials manufacturer Rockwool, Swiss drugs company Novartis and the U.S. flexible display developer Plastic Logic. Foreigners did inspire the new rent-a-plant proposal, but they generally don't get special treatment at Special Economic Zones, said Kostin, a 36-year-old former investment official at the Economic Development Ministry who assumed his new position in March. "We have a set of requirements that is quite standard," he said. "If a Russian and a foreign company meet these conditions … they are equal in getting the entry ticket." Russian residents prevail at the moment because they are better aware of the opportunity, Kostin said. 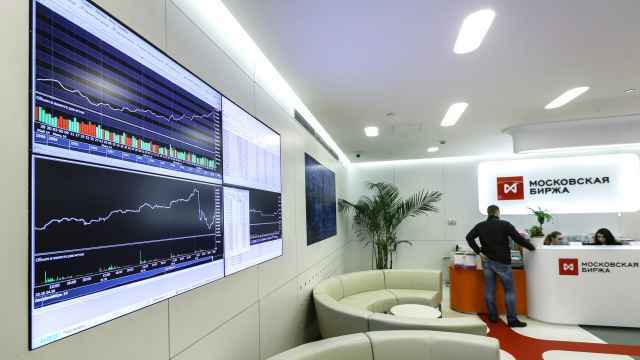 In order to reach out to overseas companies, Special Economic Zones is promoting itself through large international consulting firms and subscribed to a Financial Times service that alerts users to corporate announcements about Russia. "We hope that we will have many foreign companies, too," he said. Investors won't find greater benefits anywhere else in Russia, Kostin said. Governors may offer some similar tax incentives, but unlike Special Economic Zones, they have no power to cancel customs duties and lack the federal financial prowess to build electricity and heating lines and create other services on sites, he said. The government has spent more than 45 billion rubles to develop the zones so far. For the four zones that specialize in research and development, the government offers discounted payroll taxes. Every up-and-running special economic zone also houses offices of various government agencies, should investors need to contact them quickly. "We believe the package of services that we can offer is unique," Kostin said. In fact, the tax breaks, which last for at least five years, all come at the expense of regional and local budgets that normally collect the taxes on land, vehicles and corporate property. The profit tax, which is normally 20 percent, is reduced to 15.5 percent for zone residents — but the cut comes at the expense of the regional budget. The federal government will still get its full 2 percent portion. Governors can also slash the regional slice of the profit tax by 4 percent and reduce the corporate property tax, said Pavel Vasin, a Moscow-based associate at German law firm CMS. But they provide such incentives only if they view the investment as significant — a notion that varies from region to region, he said. In the Moscow region, home to two research and development special economic zones, the authorities grant profit tax relief if an investor invests upward of 500 million rubles. A lower property tax comes into play if property value rises above 300 million rubles. Industrial zones require investors to cough up at least 3 million euros ($125 million), while port zones look for 10 million euros or more. 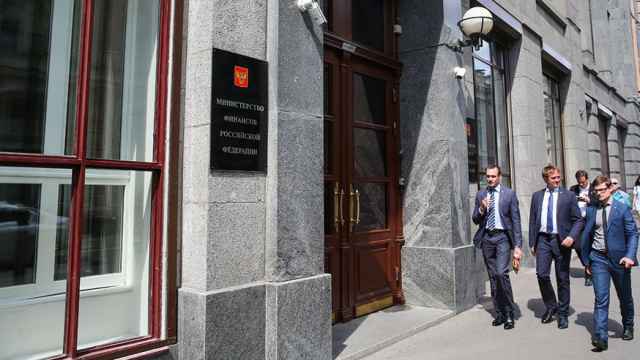 But potential investors may opt to set up business elsewhere in Russia anyway if the consideration of being closer to their customers or suppliers outweighs the benefits of the zones, Vasin said. "There are geographical preferences," he said. "An investor … may base his decision on logistical rather than fiscal advantages." Air Liquide had nothing but accolades for the Alabuga industrial zone where the company launched the first phase of its 35 million euro plant last year. 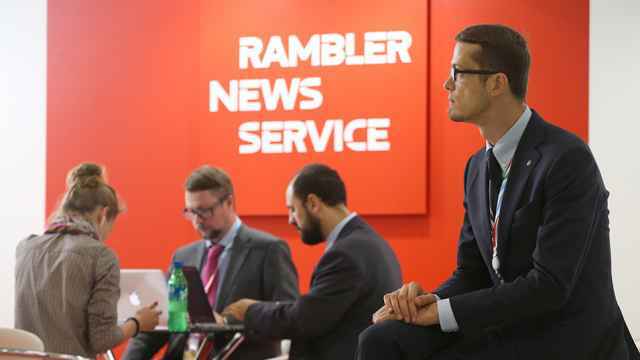 "We are very happy," said Dmitry Kuznetsov, director for strategic projects at the company's Russian office. "Everything they have on paper materializes in life. "It's not one of those initiatives that occasionally declare one thing and result in something else." Air Liquide — !! which sells its gaseous oxygen a German-Russian fiberglass producer that is a neighbor in the Alabuga zone !! 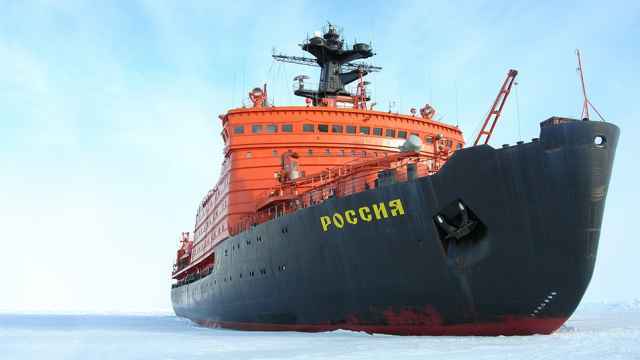 — especially valued the opportunity to connect to the electricity supply free of charge, Kuznetsov said. Outside the zones, the price tag for this hook-up could be hundreds of millions of rubles ($3 million to $16 million) in industrial regions, where Air Liquide typically seeks to locate its energy-intensive plants to be close to customers, he said. Exemptions from the customs duties and the value-added tax on imports reduced the costs of components imported to build the plant, he said. Next year may see a boost in the development of special economic zones in ports and airports because of pending legislative changes, Kostin said. Among other things, the changes, in effect from Jan. 1, will allow setting up production in these zones, whereas now businesses registered there can only provide services.